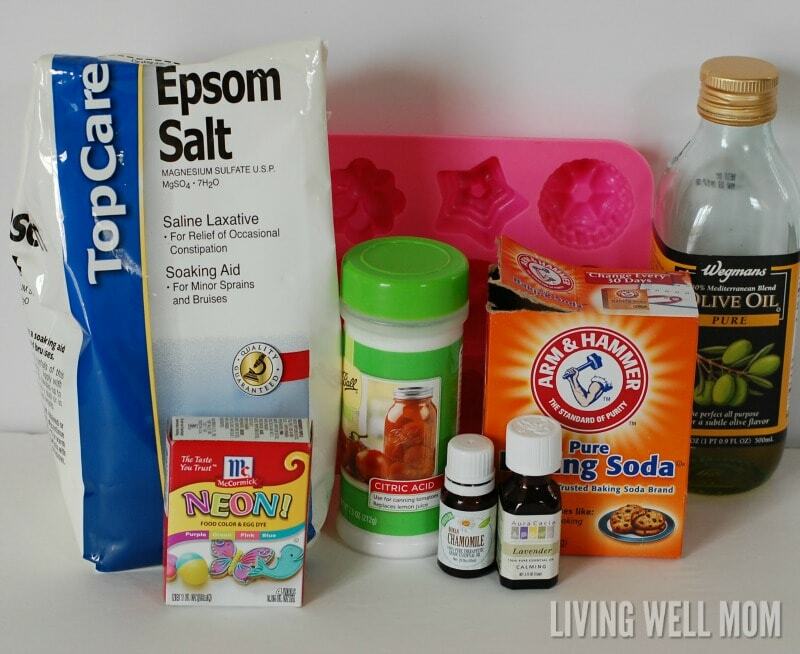 How To Make Easy Homemade Bath Bombs With Essential Oils | Happy Deal - Happy Day! 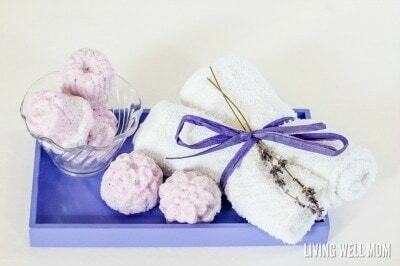 Today I’m going to show you how to make easy homemade bath bombs – perfect for a DIY pampering session for yourself! 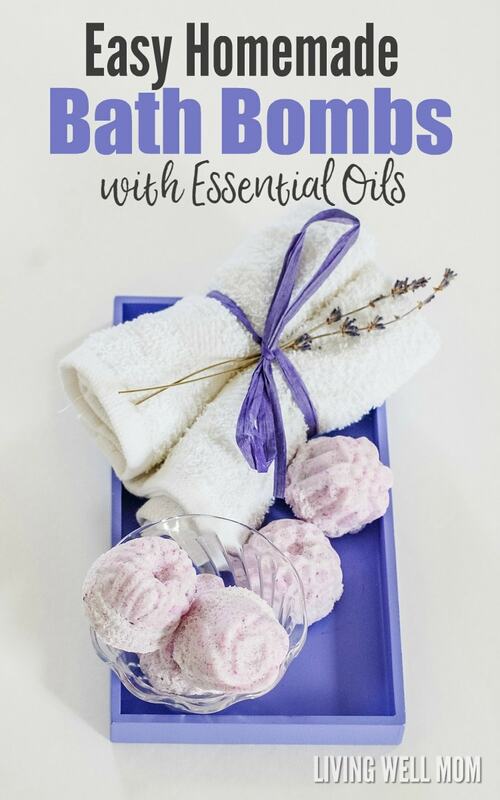 These bath bombs are infused with lavender and chamomile essential oils – both known for their relaxing qualities. You can use different essential oils of your own choice if you desire. These are very easy to make, and you probably already have most of the ingredients in your home. These make great gifts – but be sure to keep a few for yourself. Every mom needs to take time to pamper herself! *You can use any combination of your favorite essential oils. 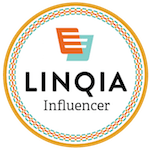 This is a guest post that I wrote over at LivingWellMom.com Head over here to read the full tutorial! ← Groupon Goods: LED Color Changing Solar Wind Chime Light for $12 – Normally $49.50!